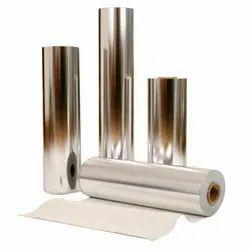 Pioneers in the industry, we offer 8 micron metallized polyester film, metallic polyester film, silver polyester film, metallized polyester film and vacuum metallized polyester film from India. Owing to our expertise in this field, our firm is engaged in supplying an extensive array of 8 Micron Metallized Polyester Film. 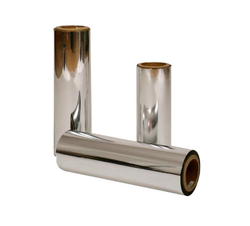 Owing to our expertise in this field, our firm is engaged in supplying an extensive array of Metallic Polyester Film. 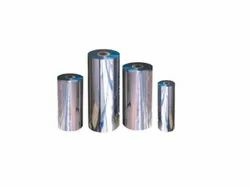 Silver Polyester Film is manufactured by our adept professionals using optimal quality raw materials and innovative techniques in our top notch manufacturing unit. Owing to our expertise in this field, our firm is engaged in supplying an extensive array of Metallized Polyester Film. 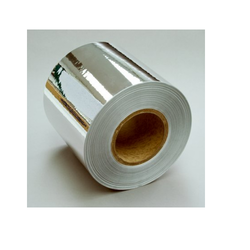 Backed by almost of market understanding, we have been able to manufacture Vacuum Metallized Polyester Film. 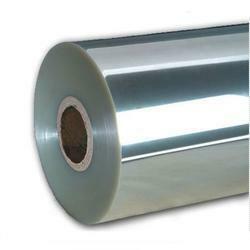 Looking for Polyester Film ?